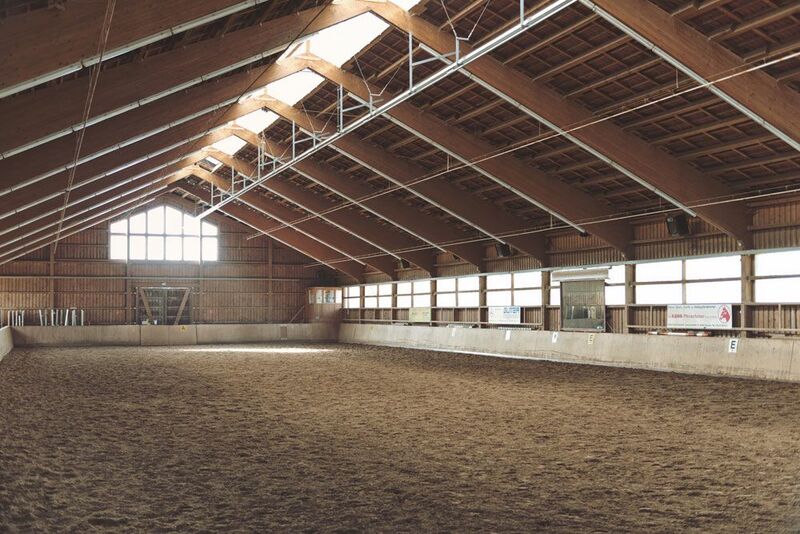 Steel frame buildings have revolutionised the equestrian sector by enabling business owners to expand and transform their offerings. 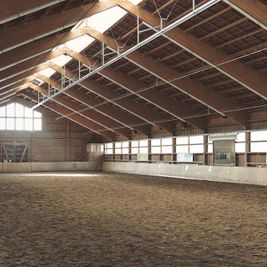 From adding larger and more spacious stables, to choosing multi-bay units that combine to become an indoor arena, stage and viewing area, there’s no limit to what you can achieve with high quality steel framed buildings. 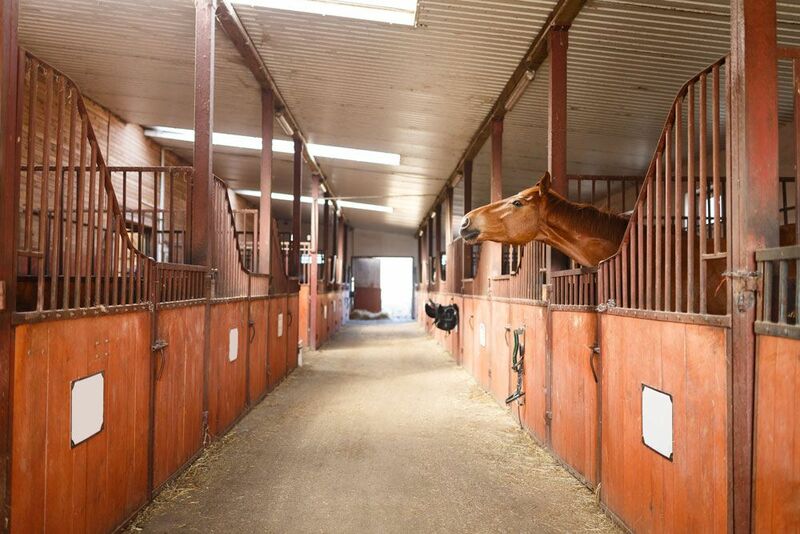 As seasoned experts who have been working with countless equestrian and agricultural customers for many years, we guarantee that Bridgewater Construction is your go-to designer and supplier of the best steel framed buildings in the UK. Whether it’s a simple style of building or a bespoke solution, we’re ready to provide a product that perfectly suits your business. Imagine what you could achieve with bespoke steel buildings that are extremely sturdy, weather-resistant and designed around your specific requirements. 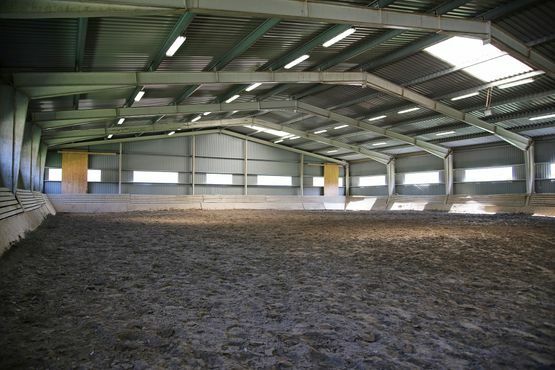 It could be something as simple as secure storage facilities for hay and feed, all the way to multiple structural steelwork solutions in the form of state-of-the-art stables, washing and grooming areas, field shelters and tack rooms, not to mention offices and covered car parking facilities. With Bridgewater Construction there’s no job too large or small and we work nationwide, so get in touch today and share your vision with us. 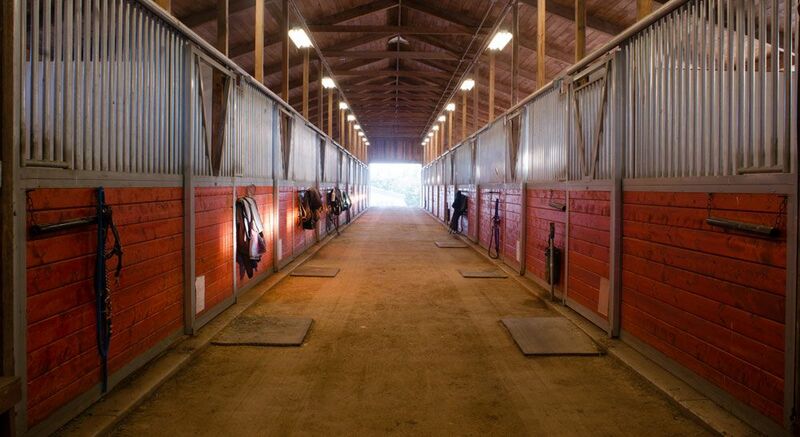 Our steel frame equestrian buildings will suit all of your needs. 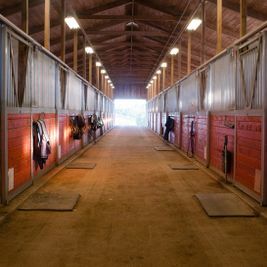 If you’re thinking about starting a riding school or upgrading an existing one, you seriously need to think about steel frame buildings. Thanks to exceptional versatility and competitive prices, it’s never been easier to create a facility that will draw in customers from near and far. Whilst designing all of the areas required by the horses, staff and riders, we can also supply and install fantastic indoor arenas with comfortable seating for hundreds of spectators. 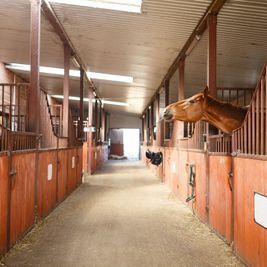 Offering total flexibility as standard, anything that’s required can either be included now or added on in the future, such stables, track-rooms and wash down areas. With the ability to keep on expanding in response to demand, there’s no limit to how far you can develop and grow your equestrian centre. 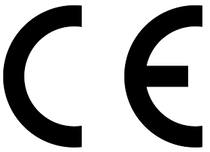 Everything that we supply comes with CE marking, proving that it meets EU safety, health and environmental requirements and is in compliance with EU legislation. Combined with our years of experience and exemplary customer service, this gives you complete peace of mind when purchasing from Bridgewater Construction.